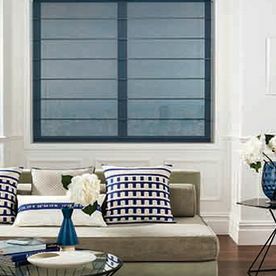 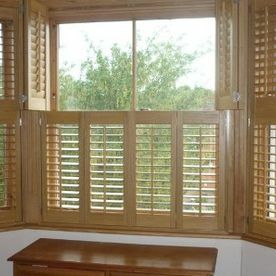 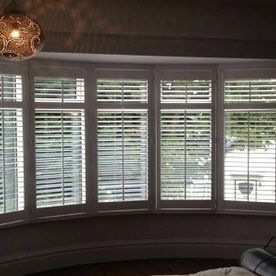 Explore our range of window shutters and learn how our bespoke design and installation services enable you to control light, heat, and privacy in your home. 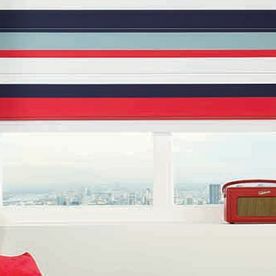 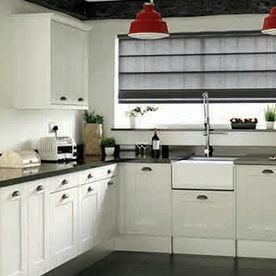 Installing household blinds are a great way to maximise your property’s potential, making rooms look brighter and larger. 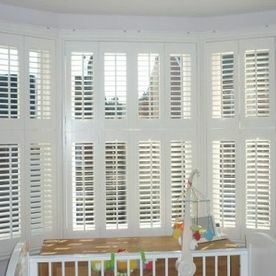 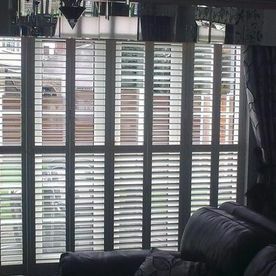 Contact us today, in Harrogate, North Yorkshire, to arrange a free in-home survey by our bespoke shutters and blinds suppliers. 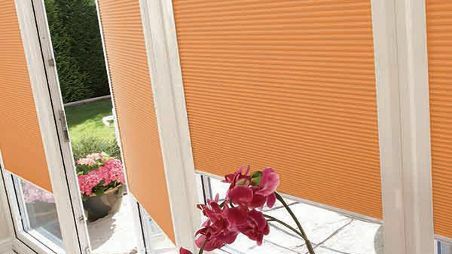 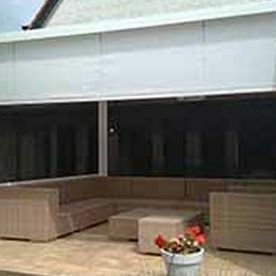 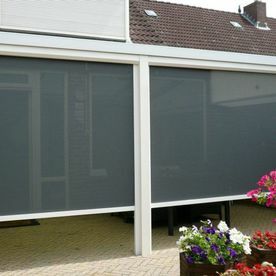 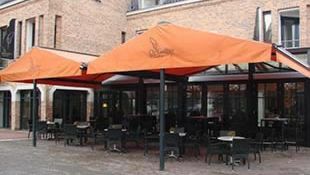 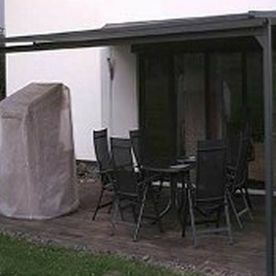 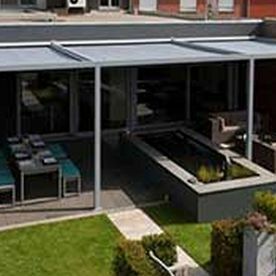 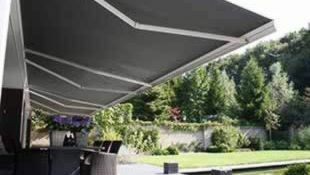 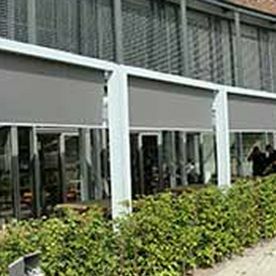 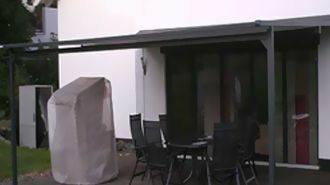 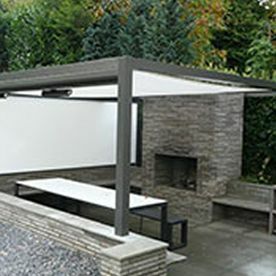 For outdoor living, we can supply a wide range of sun shades, awnings, and other solutions to liven up your patio. 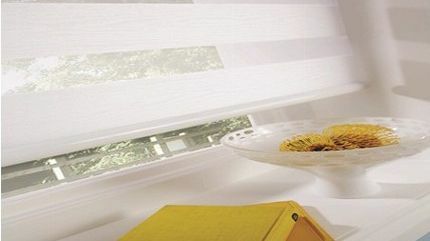 Let us inspire you and your vision. 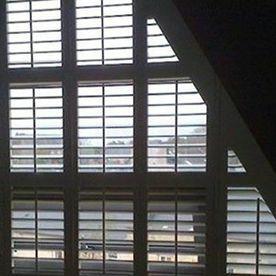 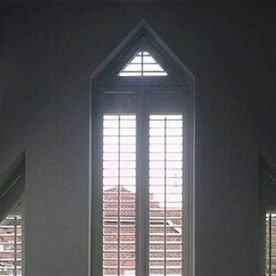 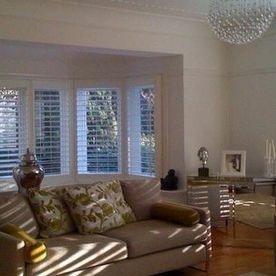 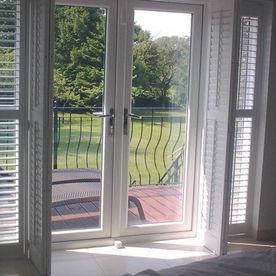 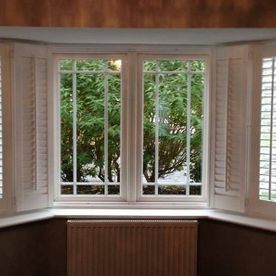 Providing bespoke shutters and blinds for domestic customers across the north west, Outshine Shutters and Blinds dress and fit windows and doors of all shapes and sizes. 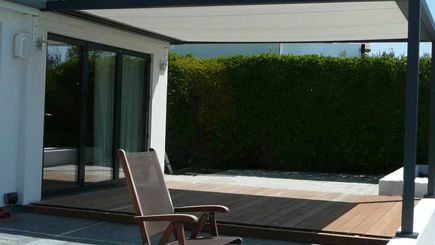 Our team in Harrogate, North Yorkshire, is backed by more than 15 years’ experience in the industry. 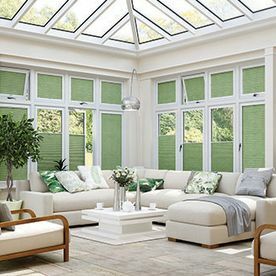 Unlike larger companies, we provide a personalised service and we don’t have huge overheads and advertising budgets to recoup, which means our fully fitted prices are virtually unbeatable. 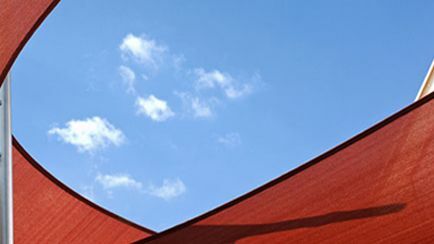 Quite simply, we outshine all the rest. 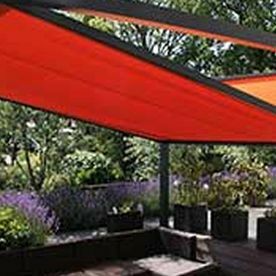 Turn to our company for bespoke services from beginning to end. 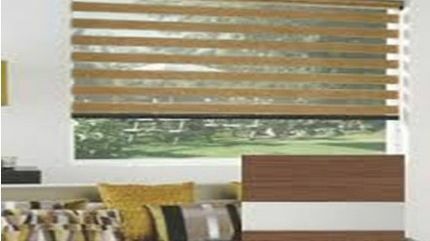 The person you first speak to will be the person who keeps you informed at every stage of design, manufacture, and installation. 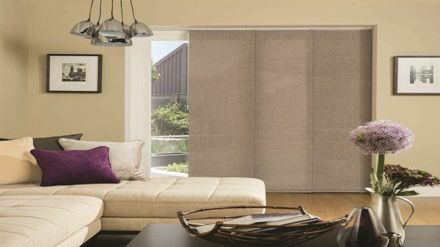 From the moment your order goes into the production to the delivery and installation date, we’re here for you first and foremost. 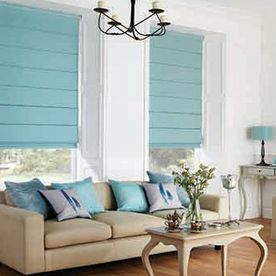 Tailoring our services to all your needs, we ensure customer satisfaction every single time. 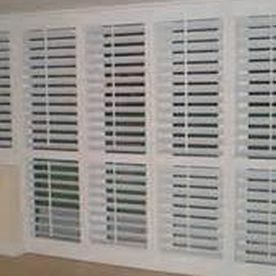 We are happy to give you a free quote, based on your measurements, or we can arrange a free, in-home survey. 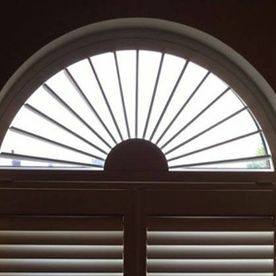 We will discuss your product and design preferences and if you decide to order, our experience team will call you to confirm manufacturing measurements.